“I am a politician who never forget to perform any promise given by me, any responsibility and duties assigned on me. Likewise, I do not depend on a big rally but I am a different politician working in a different political framework. I am always thinking about my responsibility which is expected from me to do. That is why I have initiated this Sooriyabla Sangramaya Concept. Necessary plan will be drawn to establish a self-sufficient power generation within Sri Lanka by 2050 without burning fuels” said Hon. Ranjith Siyambalapitiya, Minister of Power and Renewable Energy. 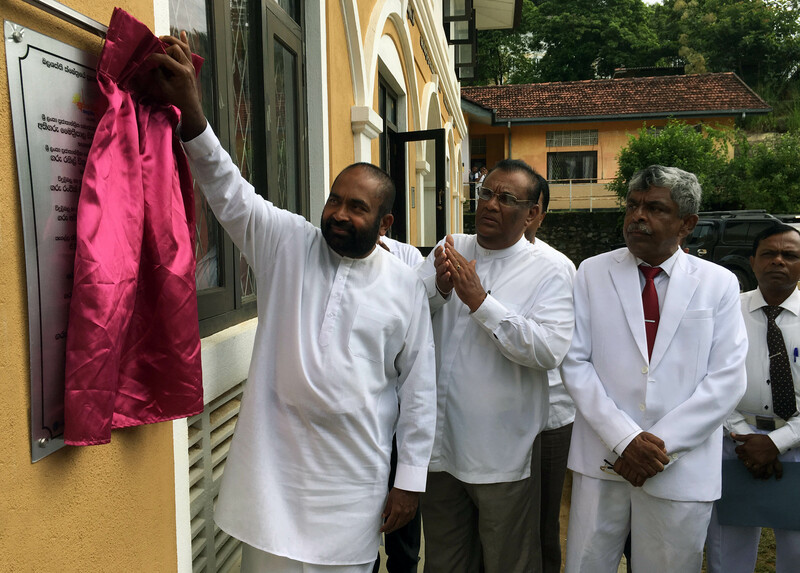 The Minister expressed this at the time where he participated in the event held yester for handing over Solar Power System to Suwarnajayanthi School in district of Kegalle. “Today we made this Suwarnajayanthi School as a partner of this Sooriyabla Sangramaya. From today onwards this school will be a power center. We have planned to make ten thousands of roofs as power producing centers. We made a plan to install Solar Power Systems with free of charge in schools, religious places and government buildings which get attention of public with a view of making this program publicity among people. 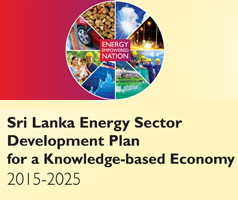 Our aim is to make Sri Lanka with self-sufficient in power generation from renewable energy” said.